While there is no secret formula to success, there are certainly things people can do to increase their chances of succeeding, and we will be unleashing some of those things — better yet, ingredients — below. If you are trying to succeed in the food truck industry, then make sure to become addicted to the ingredients below (at the very least, you should be including said ingredients in some shape or form). Learning: Learning is essential in any industry, even if you have already gained an overwhelming amount of knowledge. After all, things change all of the time, no matter what type of field we are talking about. That is why you always need to be reading up on the latest trends, studying the competition and thinking of new ways to make your business better. 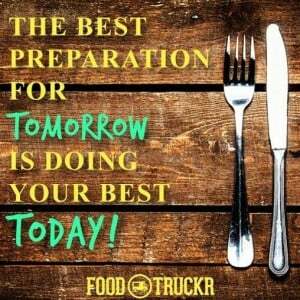 Learning is an on-going process, FoodTruckrs, and it is something you have to constantly be doing if you plan on taking your success to the next level in this industry. If you look at some of the brightest minds in any field, you will typically find one constant — all of these people read, which is, of course, a form of learning. 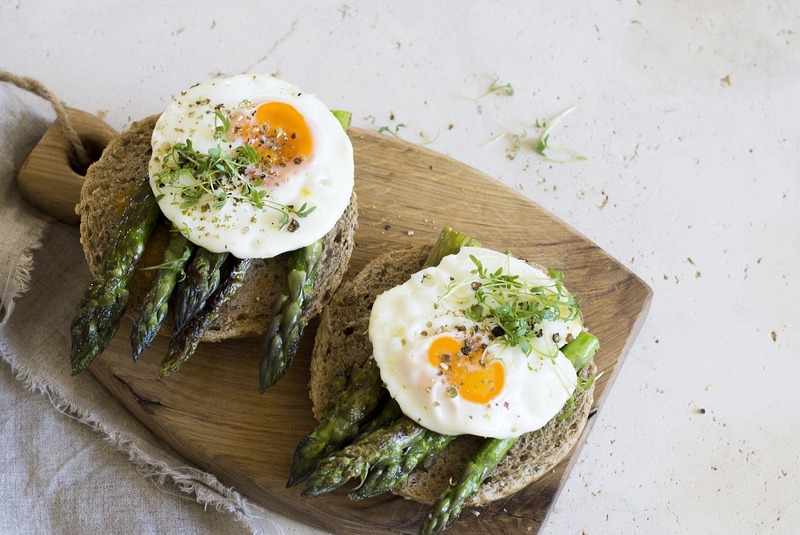 Food is your product, so cooking is clearly a must-have talent, even if you eventually become more of a manger than a cook (you still need to be in the kitchen training employees and making sure the food is up to par — and then some). Of course, you, more likely than not, entered this industry because you love to cook, and making people happy with your delicious meals is one of your passions, so anything relating to the cooking department is going to be a real joy for you. Networking: If you want to ensure success in this wonderful industry, then you can never stop networking. You need to be networking at your normal locations, at food truck events, at catering gigs, here, there, everywhere! Go to conferences. Talk to other food truck owners. Talk to restaurant owners. Talk to vendors. Network with customers. Network, network, network. 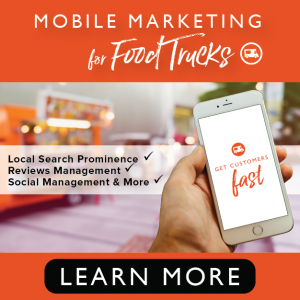 Networking might not be the only ingredient to success, but it can surely lead to you taking your food truck business to the top of success mountain. You never know who you are going to meet in this industry. For example, you could end up meeting a customer who needs multiple catering gigs, or you could meet a customer who wants to help you make your dream of franchising your trucks come true (or opening up a sit-down restaurant). You just never know. Networking is a must-have ingredient in the food truck industry, and you need to become obsessed with it if you plan on becoming the best food truck owner you can possibly be. There are so many important factors when it comes to succeeding in this industry. Customer service is a must-have, and so is finding more sources of income. Nonetheless, if you become addicted to the three ingredients above, your chances of succeeding will increase.